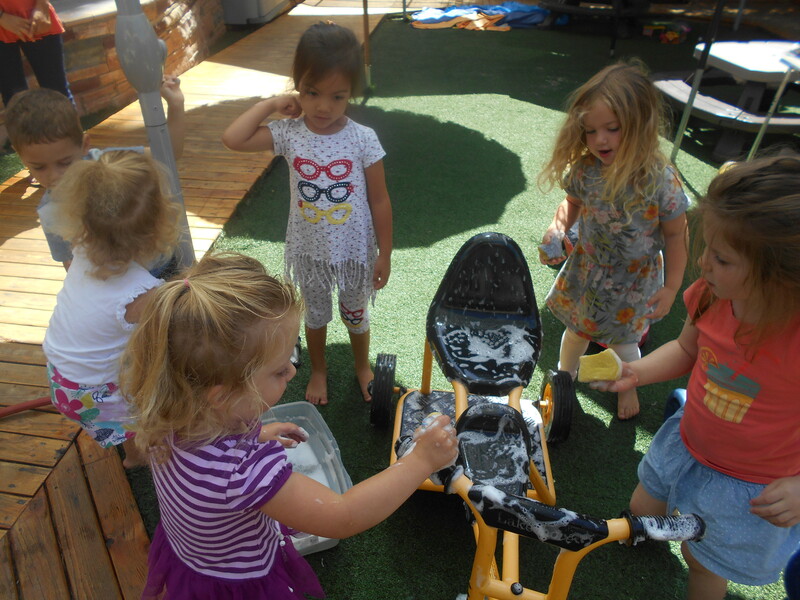 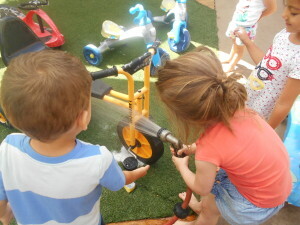 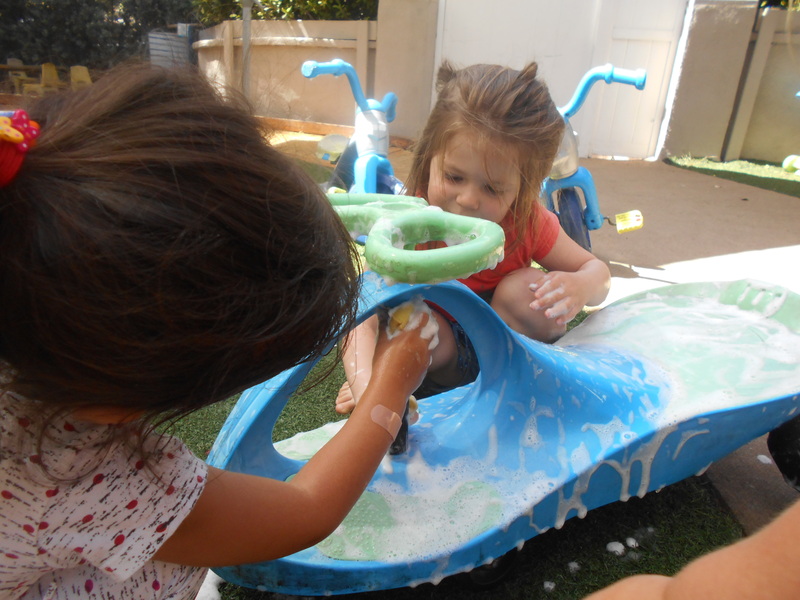 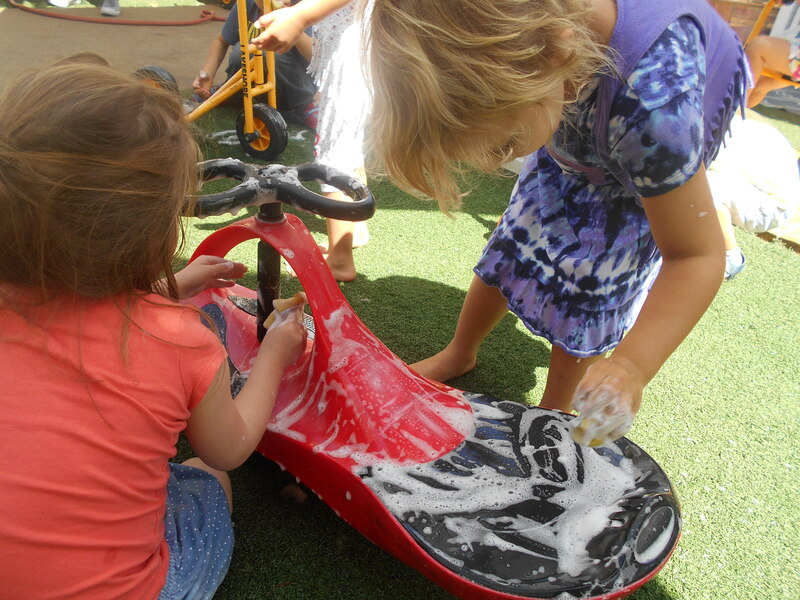 The children had so much fun doing a car wash. They pretended theyhad a professional car was and would invite customers over who passed by with their dirty cars. 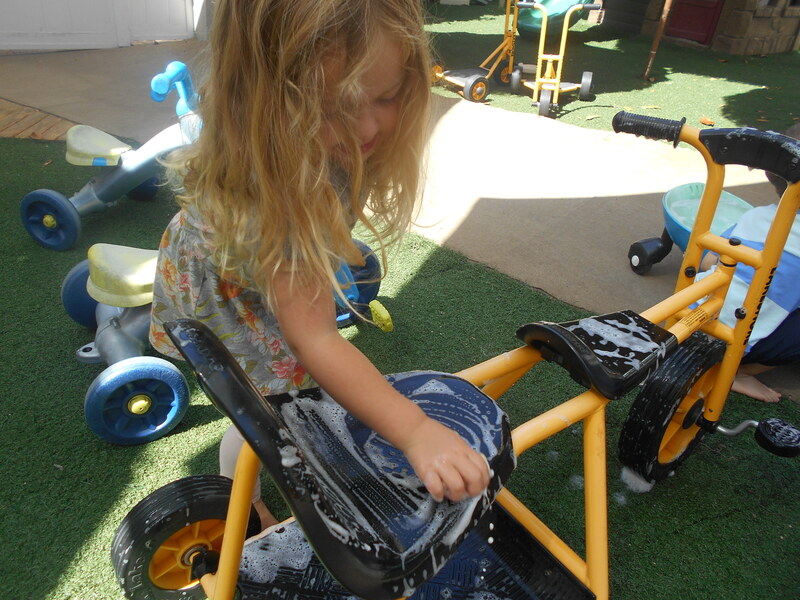 Some custome asked for a job their and ended up working at the car wash. 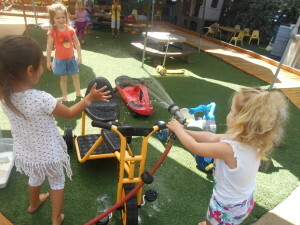 They worked together as a team in a fun way!